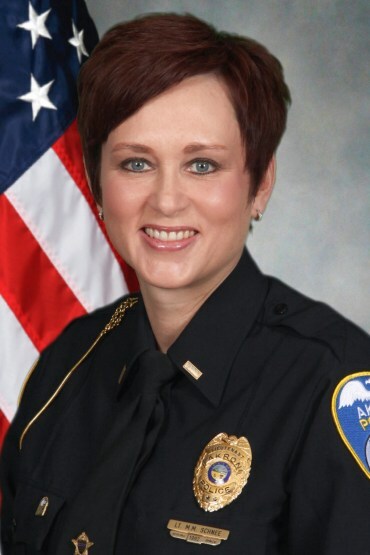 The Services Sub-Division is commanded by Captain Melissa Schnee and is responsible for preparing and managing the annual operating budget, capital budget, various grants, crime analysis and mapping. The Units that serve under this sub-division include Training, Community Relations, Planning and Research, Civil Liabilities, Records, Information Desk, Benefits, Communications, and Information Systems. The Training Bureau conducts yearly in-service training for all officers and reserves including Computerized Field Reporting, Weapons of Mass Destruction, domestic violence/dispute reporting, CPR/AED/first aid, pursuit driving, firearms training, and defensive tactics/use of force training. The training bureau also conducts police academy training for new police recruits. Information Systems, commanded by Captain Brian Harding, supports everyday computer function throughout the Safety Department. Planning and Research is currently managing numerous Federal and State grants along with additional Special Revenue Funds totaling in excess of $5,700,000. 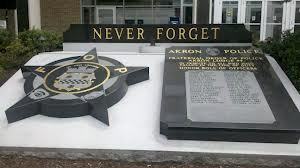 These various grants have enabled the City to establish and continue partnerships with organizations that include, but are not limited to, The Caring Communities, East Akron Community House, Children’s Services and the University of Akron.